It appears that the Torah has made a change. 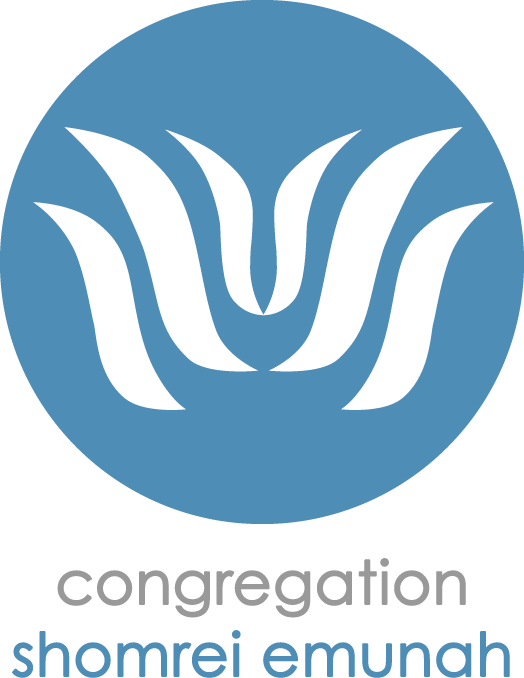 In Deuteronomy, “your neighbor’s wife” is separate, no longer part of your neighbor’s property. Deuteronomy means second law. So even during the time of the Oral Law, adaptation took place in the 6th century BC. This increased with the written law. A broad consensus of scholars have accepted that Deuteronomy was composed in Jerusalem in the 7th century BC in the context of reforms advanced by King Josiah (reigned 641-609 BC). When the contents of oral law was committed to writing, following the destruction of the Second Temple in 70 CE, Rabbis began to debate every word of the Torah. This has continued from then to now. Various meanings are debated and respected. So is Halacha debated today amongst Orthodox, Conservative, Reform, and Reconstructionist Judaism. All views should be respected, even if we disagree. However, as we compare Exodus 20:17 and Deuteronomy 5:17, we see adaptation, composed, – in my humble opinion, – by the first “Conservative” Jews. 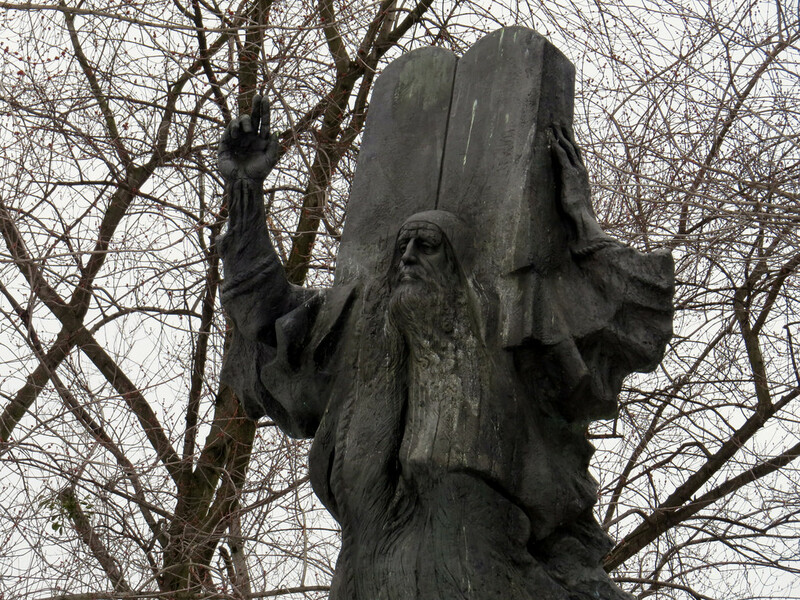 image: “Statue of Moses and the Ten Commandments – Lodz Park – \u0141\xf3d\u017a, Poland” by David Berkowitz is licensed under CC BY 2.0. Natalie Baff and her husband, Bruce, have been members of Shomrei for 36 years. They have 2 children and four grandchildren. Natalie is a past president of Sisterhood. Natalie was Clinical Manager of Hematology for NYU Medical Center and Bellevue Hospital.